My Review: When Megan and Jackie are stranded on their way home for Christmas, they find themselves in an awkward position; these two strangers must share a rental car in order to try to get home. The stressful situation goes from bad to worse when they drive off the beaten track and are lost in a snowstorm. When they cross the bridge into an idyllic Vermont town, they're overcome with relief. Seeking shelter at a boarding house, it isn't long before they discover the bridge they crossed over was a bridge to the past. The girls are desperate to get back to their own time, but can they bear to leave the two soldiers who have captured their hearts? I'm a sucker for a good Christmas novel and The Christmas Town did not disappoint. With rich, descriptive scenery, likable characters, and a story with several twists and turns, this book was delightful. As the two girls struggle to fit in and hide the fact that they're from the future, they can't resist the draw of the two soldiers who they're falling in love with against their better judgment. A mystery surrounding their rental car adds an element of danger to their mission to find their way back to their own time. I enjoyed the sweet romance that develops and could appreciate the heart wrenching decision the girls are faced with--stay in the past with two men who must return to the frontlines of WWII, or return to their own lives. I also enjoyed watching the friendship that developed between the two girls as they went from strangers to co-conspirators to supportive friends. 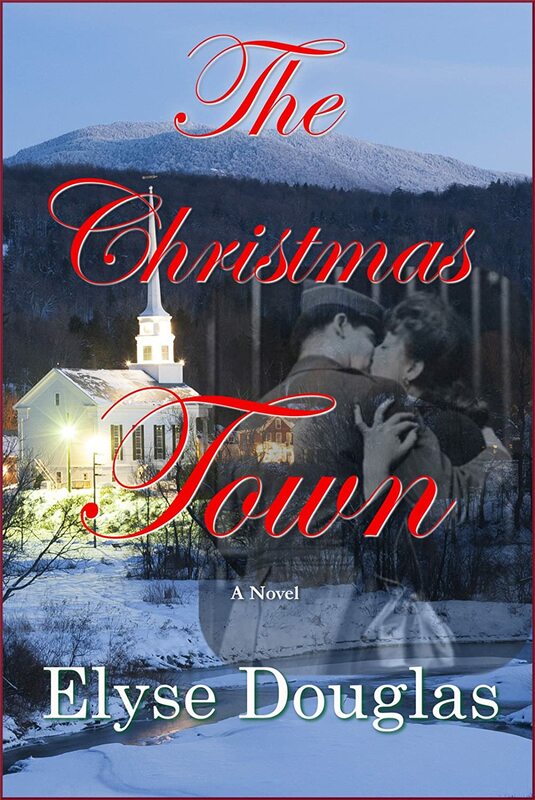 If you're looking for a story with romance, Christmas miracles, and holiday spirit, I wholeheartedly recommend The Christmas Town.